SOLID BUILT YELLOW BRICK SPLIT-LEVEL ON 60 FT. LOT IN TERRIFIC SCHOOL DISTRICT 69. GREAT ROOM SIZES. LARGE BEDS W/DBL CLOSETS. NICE HARDWOOD FLOORS THRU-OUT. FINISHED WALKS OUT TO COVERED PATIO IN HUGE FENCED YARD W/ 2.5 CAR BRICK GARAGE AND GREEN HOUSE. NEW ROOF, FURNACE, AC, WATER TANK & WASHER/DRYER. WALK TO SCHOOLS, PARK, DOWNTOWN SKOKIE. NICE BUY. MAKE OFFER! 7936 N Luna Avenue Morton Grove, Illinois 60053 is a single family property, which sold for $320,000. 7936 N Luna Avenue has 3 bedroom(s) and 2 bath(s). 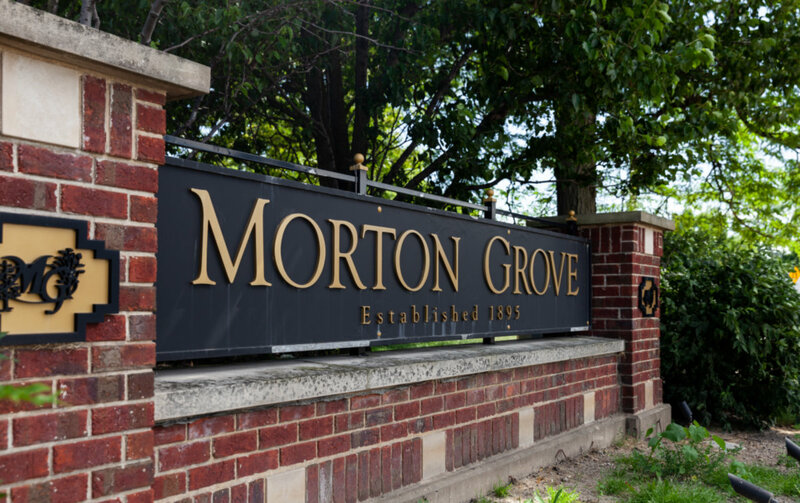 Want to learn more about 7936 N Luna Avenue Morton Grove, Illinois 60053? Contact an @properties agent to request more info.